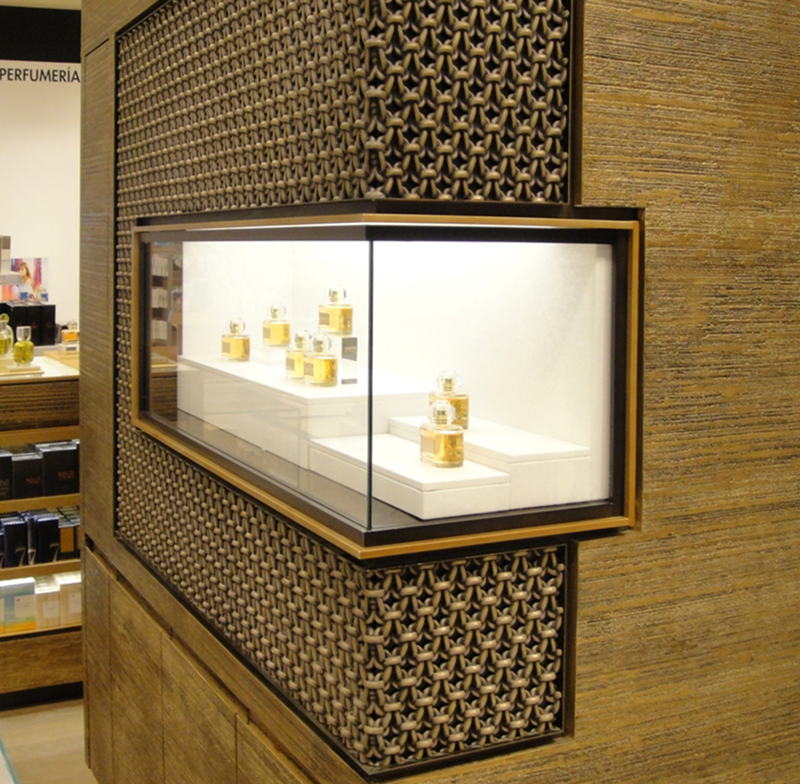 City shopping guides for niche perfumery in different Asian cities and countries. Addresses of brand stores and perfumeries. Additionally every city section is provided with Google' map along with with addresses, pictures of the stores and assortment in specified perfumeries. Disclaimer: Collecting of information occurs in the following way: I analyse the data given at the homepages of particular brands and stores and put them together to the list. Not rarely this data is inconsistent with each other. In such case I usually quote the sources where data was found. As I know from experience, brands' websites constantly have information out-of-date, so please be aware of it. Then again, as it has often been the case, stores have branches across the world (such as Saks, Galeries Lafayette or Harvey Nichols); then it's frequently not possible to find out through stores' websites, which brands are sold at which particular store. I DO NOT warrant the correctness of all the found information. It can be out-of-date. It can be wrong. I give my best to keep the data up-to-date. However since the volume of this website goes up, I do not have the ability to renew the sections fast and regular enough. Therefore I am thankful for any kind of updates, corrections or modifications on the part of the readers. You can use the comment' function or my e-mail. Accordingly all the information will be immediately added to the list. Every section is regularly updated; the Last Check' date is to be found on every page. You're more than welcome to copy and to share this data on your blog/website; however I kindly ask you to provide your copied text/compilation with an active link to my blog. Thank you in advance. Please find the list of countries and cities below. I am wondering if there are any shops in Taiwan that sell/specialize in niche perfumes?